Ancient Egyptian heritage is precious to everyone on this planet. It is part of our heritage as human beings. Millions of visitors to Egypt every year only proves this. But what the tourists do not see is the rampant destruction and disregard for their heritage by Egyptian citizens. Archaeological sites are being damaged and destroyed by the building of houses and cemeteries. Most Egyptians do not know what they are destroying. Nothing about Ancient Egypt is being tought in schools. This has to change. Egyptians who know more about the importance of these sites are less likely to build their houses on them. 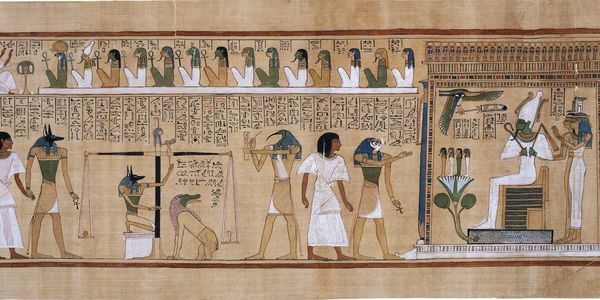 Please sign this petition and urge the government of Egypt to include lessons about Ancient Egypt in their school curriculum.